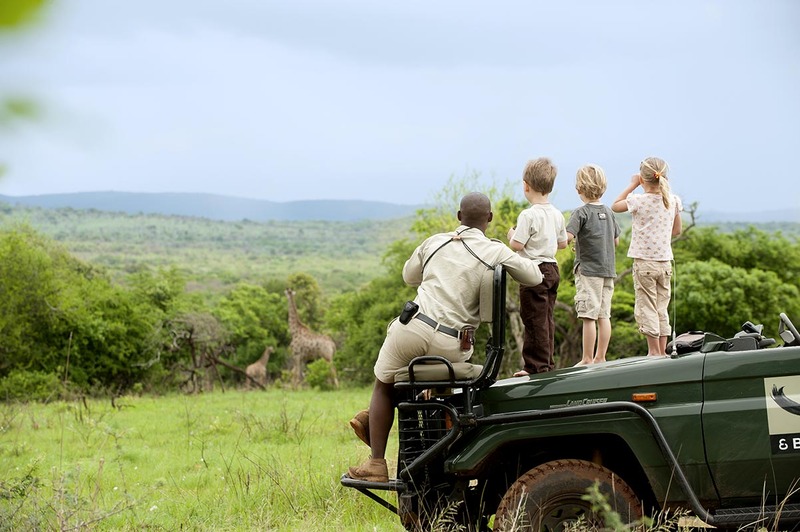 The family suite at Phinda Mountain Lodge, in Phinda Private Game Reserve, offers the ideal place for kids and parents to discover nature – and rediscover each other. 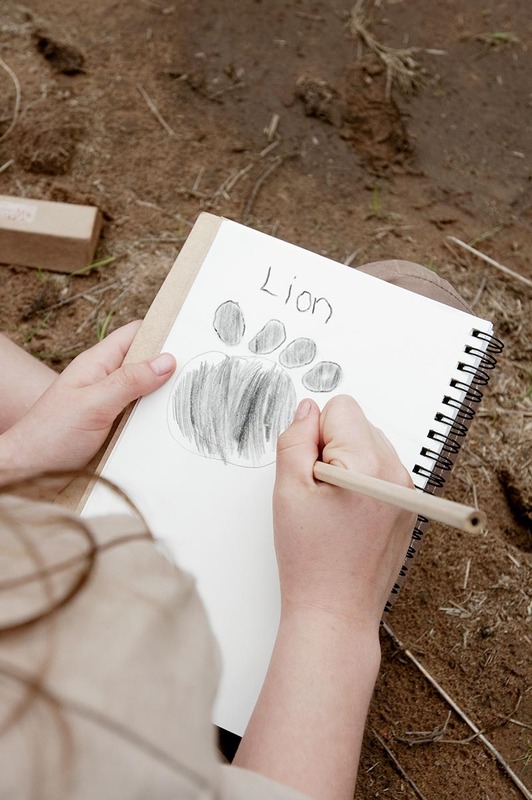 With a layout geared towards interaction and the option to tailor mealtimes and activities to suit your tastes, this luxury South Africa safari lodge offers pure family-safari magic. I feel like an eagle alighting upon its nest after a day in the skies. Okay, since we’d just spent four sublime days in Cape Town it hasn’t been so much a day in the skies as a quick hop over to Phinda Private Game Reserve, followed by a short drive to Phinda Mountain Lodge. 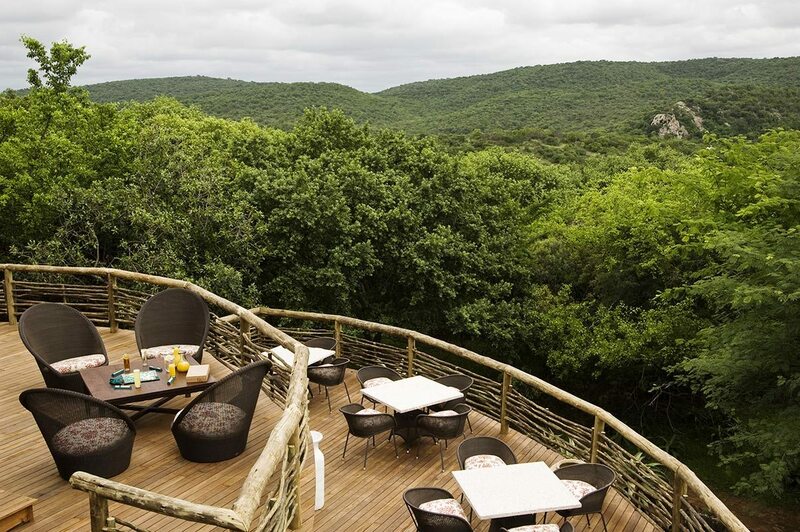 But stepping out onto the verandah of our exclusive family suite – perched up on the crest of the majestic Lebombo Mountains, with raptor’s-eye views over the reserve – I feel a great serenity settling over me. Being on safari is one thing; being above safari is quite a different experience.It’s worth it for the view alone. I’d heard the reserve was known as ‘Seven Worlds of Wonder’, but from up at the lodge you get an actual sense of what that means: composed of seven distinct habitats, the 23,000-ha Phinda is like a greatest-hits compilation of varying African wilderness, encompassing forest, woodland, wetland, grassland and other biomes I couldn’t name. I feel like an eagle alighting upon its nest after a day in the skies. Okay, since we’d just spent four sublime days in Cape Town it hasn’t been so much a day in the skies as a quick hop over to Phinda Private Game Reserve, followed by a short drive to Phinda Mountain Lodge. But stepping out onto the verandah of our exclusive family suite – perched up on the crest of the majestic Lebombo Mountains, with raptor’s-eye views over the reserve – I feel a great serenity settling over me. Being on safari is one thing; being above safari is quite a different experience. It’s worth it for the view alone. I’d heard the reserve was known as ‘Seven Worlds of Wonder’, but from up at the lodge you get an actual sense of what that means: composed of seven distinct habitats, the 23,000-ha Phinda is like a greatest-hits compilation of varying African wilderness, encompassing forest, woodland, wetland, grassland and other biomes I couldn’t name. We’ve scarcely walked into the suite before my 10-year-old has set up position with her binoculars glued to her face, checklist on her lap. 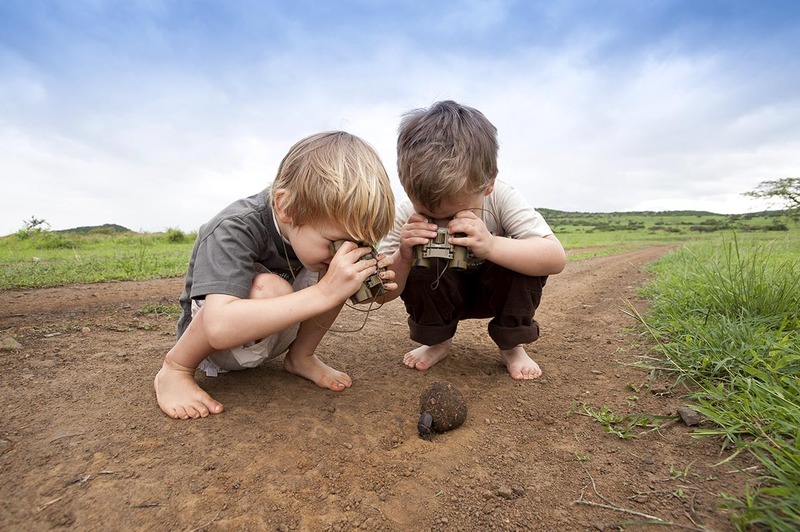 Phinda is home to the Big Five and a host of other game, as well as a whopping 400-odd bird species. Meanwhile, our teenager has scampered off to the pool, leaving the parents to unpack the bags.The family suite has two adult bedrooms designed with a mix of modern chic and classical African styling, each with an en-suite bathroom featuring indoor and alfresco showers, and two interleading children’s rooms, which make it easier to keep an eye on our toddler. A spacious private verandah leads off from the shared lounge, and there’s a butler service to take care of our every need.With the weather playing ball and that big dining table on the verandah, we eat dinner at the communal boma only one night, choosing to take advantage of the suite’s private catering, sharing stories of the day’s adventures to a chorus of cicadas and the sounds of distant animals. Sitting there looking around the table at the assembled faces, I feel for a moment as if we might be the only people in the reserve. We’ve scarcely walked into the suite before my 10-year-old has set up position with her binoculars glued to her face, checklist on her lap. 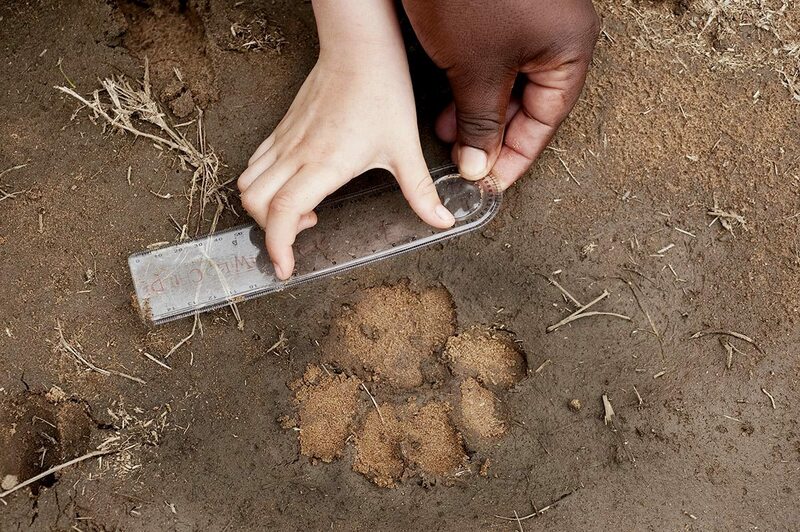 Phinda is home to the Big Five and a host of other game, as well as a whopping 400-odd bird species. Meanwhile, our teenager has scampered off to the pool, leaving the parents to unpack the bags. 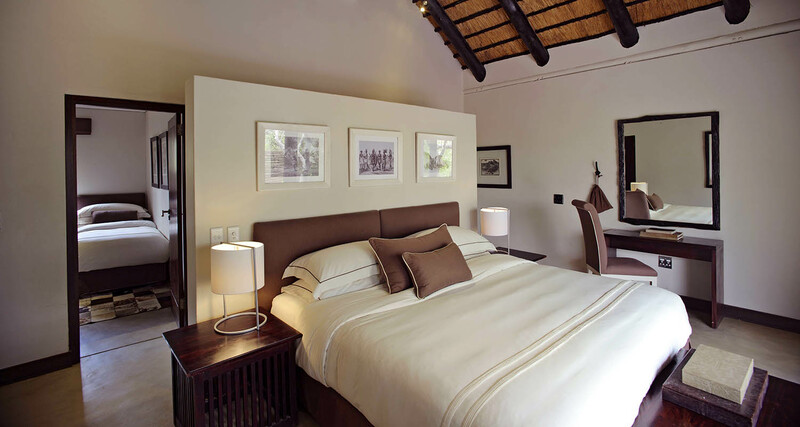 The family suite has two adult bedrooms designed with a mix of modern chic and classical African styling, each with an en-suite bathroom featuring indoor and alfresco showers, and two interleading children’s rooms, which make it easier to keep an eye on our toddler. A spacious private verandah leads off from the shared lounge, and there’s a butler service to take care of our every need. With the weather playing ball and that big dining table on the verandah, we eat dinner at the communal boma only one night, choosing to take advantage of the suite’s private catering, sharing stories of the day’s adventures to a chorus of cicadas and the sounds of distant animals. Sitting there looking around the table at the assembled faces, I feel for a moment as if we might be the only people in the reserve. 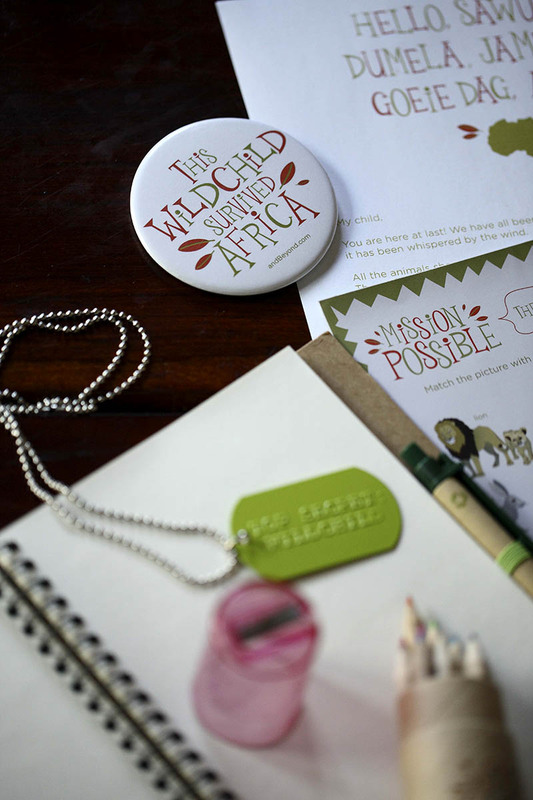 My partner and I wanted to take our three kids on an unforgettable adventure to a luxury South Africa safari lodge, but we also wanted a little time to ourselves – a holiday is, after all, meant to be a holiday. 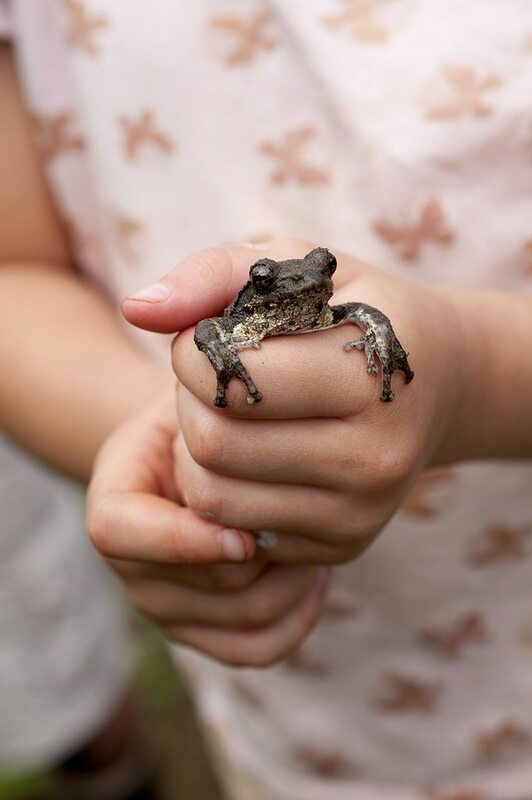 This was easy with the lodge’s babysitting service – particularly with our littlest one, who’s more at toddling than game-spotting age.Turns out we needn’t have worried. &Beyond’s WILDChild Programme makes the low-malaria-risk reserve a dream for kids and parents alike, with activities that go far beyond babysitting: over three days, our elder two learn fishing, tracking, traditional beading and crafting, with an emphasis on conservation-minded fun.This means us adults can enjoy a couple of private walking safaris with our experienced tracker – in-between the twice-daily game drives in our own private game vehicle – which get us up close and personal with a cheetah and, astonishingly, a rare black rhino. We even squeeze in a scuba safari to nearby Sodwana Bay, where the sparkling Indian Ocean offers yet another contrast to our wonder-weary eyes. 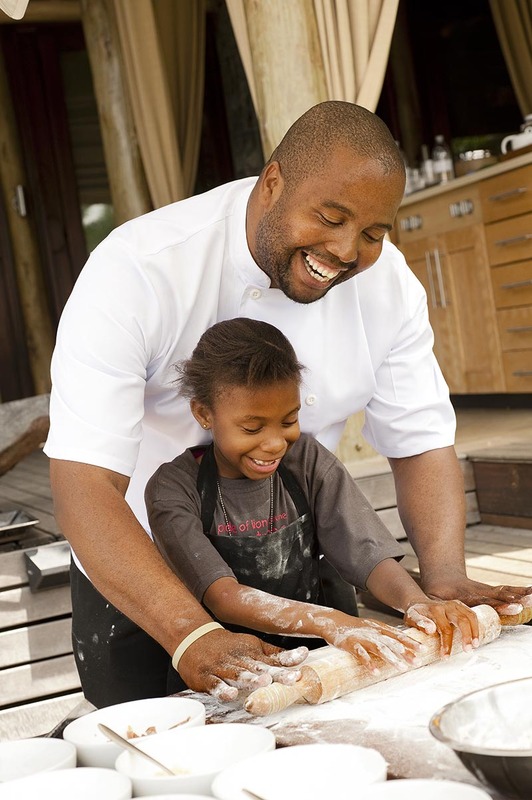 My partner and I wanted to take our three kids on an unforgettable adventure to a luxury South Africa safari lodge, but we also wanted a little time to ourselves – a holiday is, after all, meant to be a holiday. This was easy with the lodge’s babysitting service – particularly with our littlest one, who’s more at toddling than game-spotting age. Turns out we needn’t have worried. 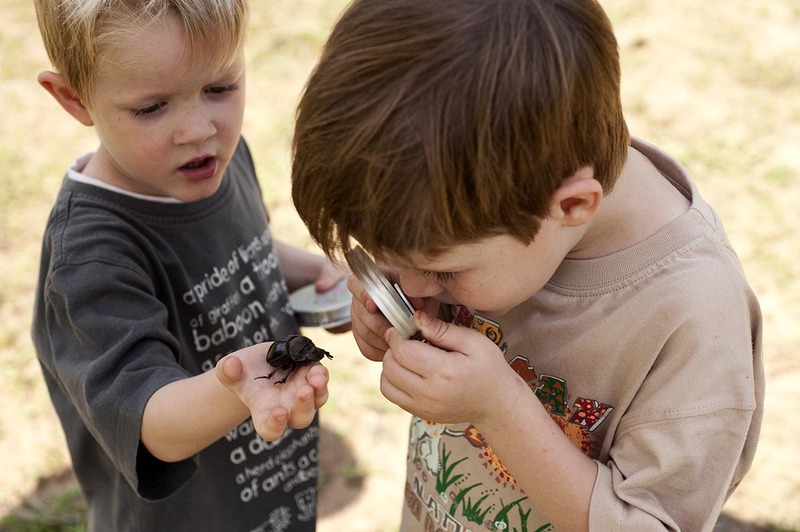 &Beyond’s WILDChild Programme makes the low-malaria-risk reserve a dream for kids and parents alike, with activities that go far beyond babysitting: over three days, our elder two learn fishing, tracking, traditional beading and crafting, with an emphasis on conservation-minded fun. This means us adults can enjoy a couple of private walking safaris with our experienced tracker – in-between the twice-daily game drives in our own private game vehicle – which get us up close and personal with a cheetah and, astonishingly, a rare black rhino. We even squeeze in a scuba safari to nearby Sodwana Bay, where the sparkling Indian Ocean offers yet another contrast to our wonder-weary eyes. 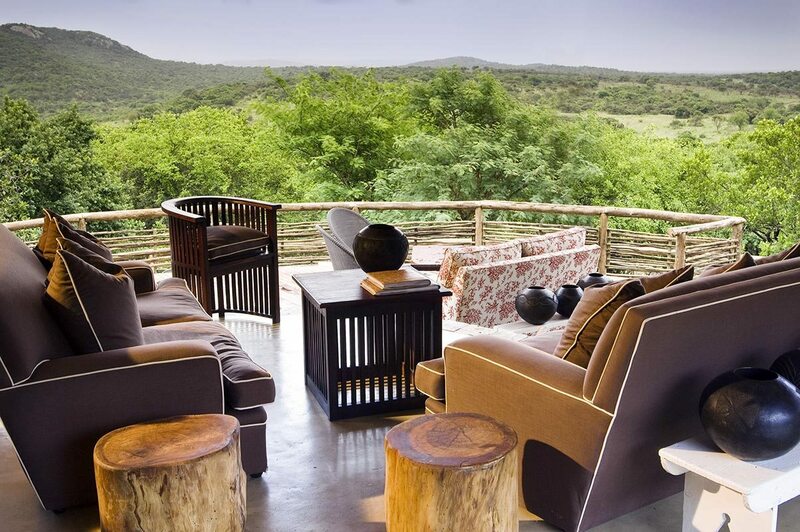 Private, spacious family suite perched high above Phinda Private Game Reserve. With two adult bedrooms, each with en-suite bathroom, and two interleading children’s rooms, it comfortably sleeps eight. 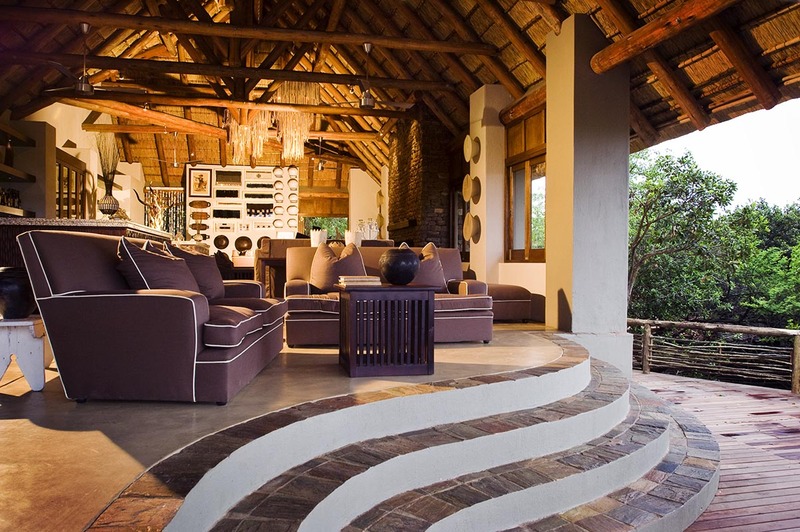 A private verandah leads off the shared lounge, and a nearby path leads down to the swimming pool and boma. 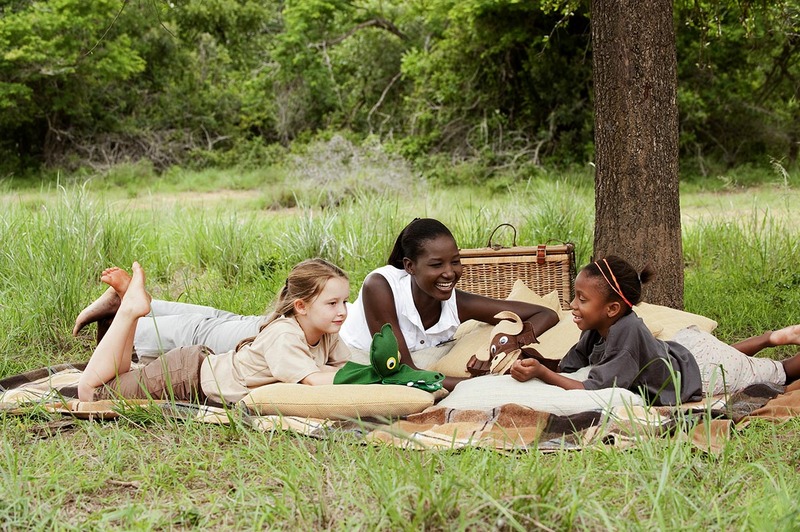 Exclusive family suite, private safari vehicle, butler service, private meals available flexible schedules. 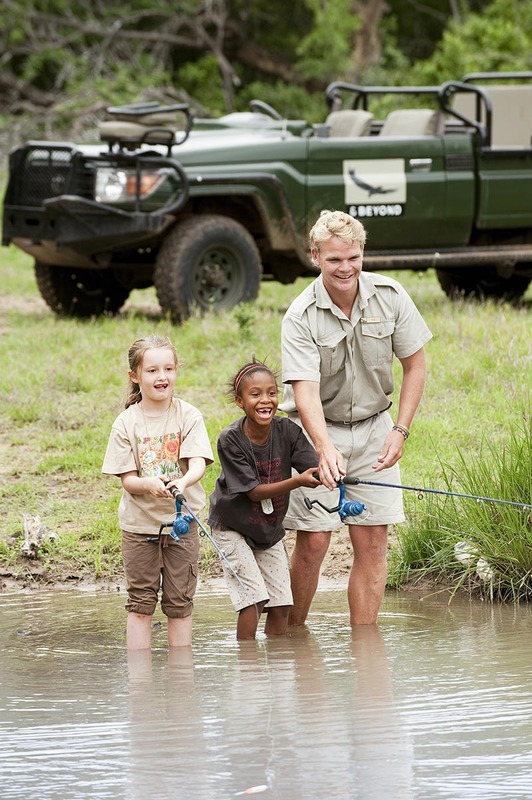 Game drives, walking safaris, cultural visits, night turtle dives (seasonal, additional cost), Maputaland beach adventure (additional cost), scuba safaris (additional cost), ocean safaris (additional cost), black rhino tracking on foot (minimum age 16, additional cost), fishing, night under the stars (minimum age 12, additional cost), specialist safaris (eg photographic, additional cost), spa treatments (additional cost) and swimming. Children welcome. Family suite with two interleading children’s rooms ideal for families. 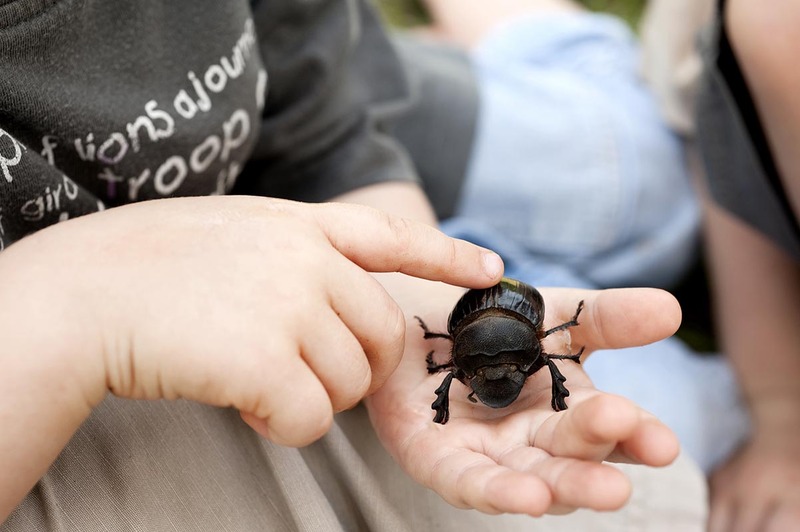 WILDChild Programme and babysitting available (additional cost). A visit during these warmer months lets you get the maximum effect of Maputaland’s subtropical climate. It’s generally hot and humid, especially from December to March when average daytime temperatures nudge 30°C. Relief comes in the form of frequent late afternoon thunderstorms, which also provide spectacular son et lumière-style entertainment. Dips in the Indian Ocean are popular now, and while Sodwana gets busy, you can usually find a quiet strip of sand somewhere, especially in Mozambique. This is a good time to head inland to private game reserves like Phinda, as you’ll get to see migratory birds and newborn animals. Maputaland enjoys deliciously mild winters, revelling in the balmy mid-20s – not too hot and not too cold. Humidity plummets from June to August, making it the most popular times to visit the area. The ‘coldest’ month, July, tops out at around 23°C – no jacket required! Inland, the dry conditions in the wildlife areas reduce the drinking options available to wildlife – in reserves like Phinda, game builds up around the remaining waterholes, while the retreating vegetation means spotting that leopard is on the agenda!